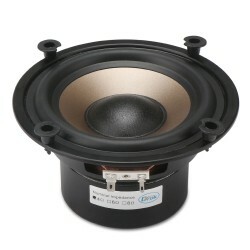 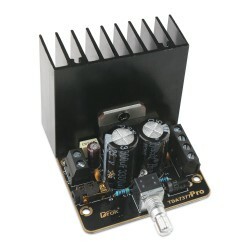 It is a 35W Mid Bass Woofer Loudspeaker, Unit diameter：6.5 inches, Impedance：4 ohms, Sensitivity：.. 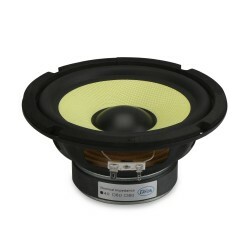 It is a Subwoofer Speakers/ Double magnetic Speaker, Unit diameter: 5.25 inches(outer diameter 14.. 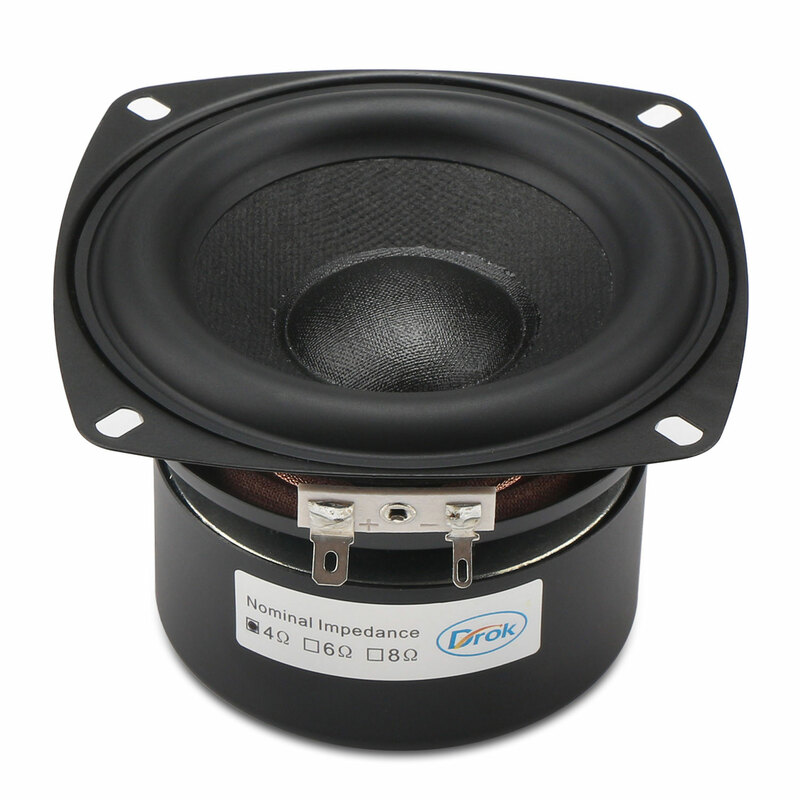 It is a 40W Woofer Speaker/Antimagnetic Loudspeaker, Loudspeaker outer diameter: 105mm, Impedance: 4 ohms, Sensitivity: 87dB, Applications: multimedia speakers, mini speakers, DIY speakers, bookshelf speakers, home theater speakers, Car speakers.